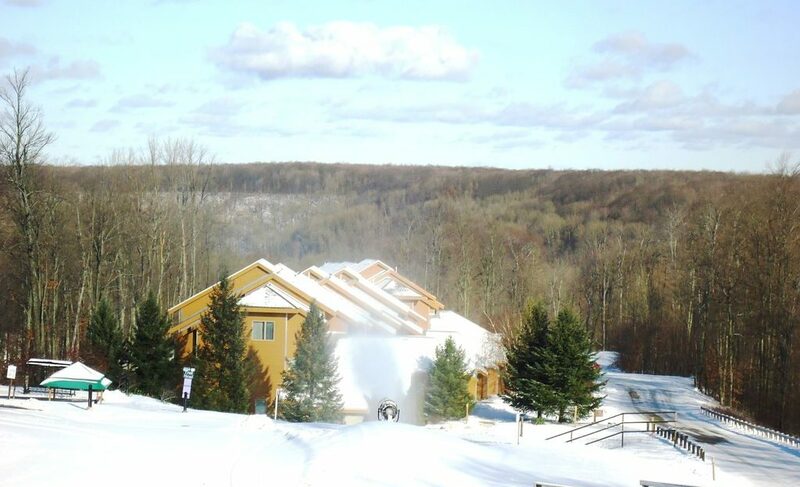 3 bedrooms, 2.5 baths directly on the Slopes! 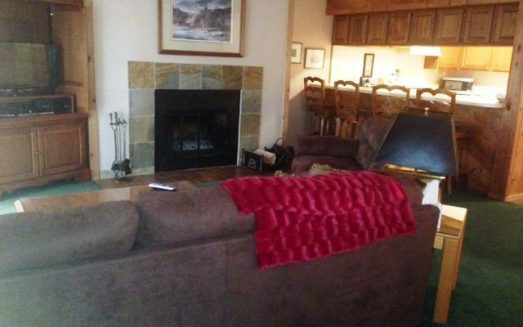 This 2 story condo has 2 bedrooms, a bath and laundry upstairs and the main floor has a master bedroom with private bath, open living/dining/kitchen and 1/2 bath on the main floor. The condo has a gas fireplace, cable and internet, large windows and a deck where you can watch the action on the slopes in the winter. 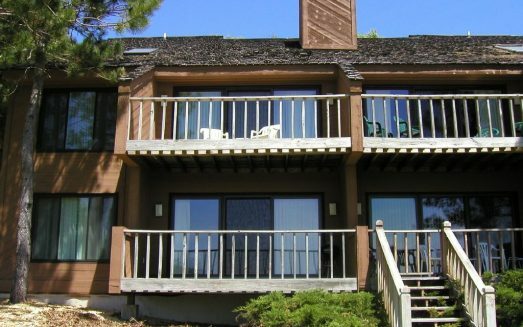 The condo is a quick walk over to the outdoor pool and River Bistro restaurant. In summer the driving range is behind the condo and the pro shop for the Cedar River course across the street. 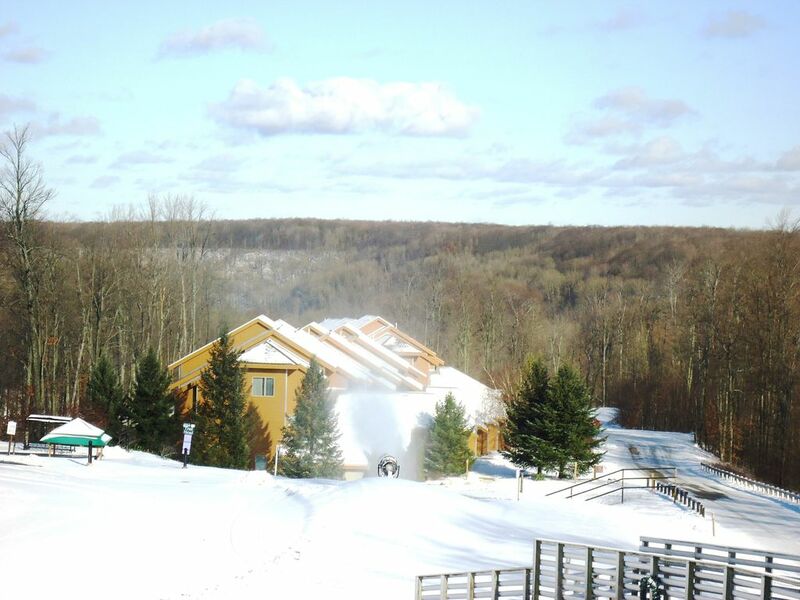 There isn’t a better location, winter or summer, in the resort. 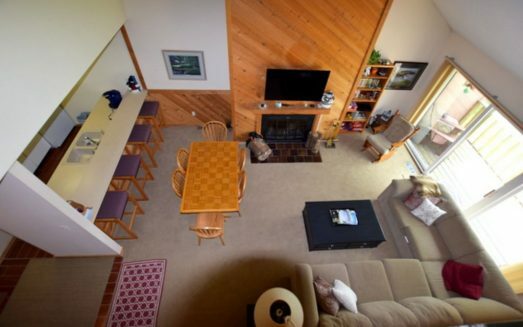 Large 4 bedroom Slopeside condo at Cedar River. Modern & Updated!